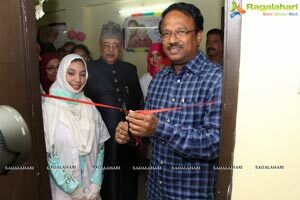 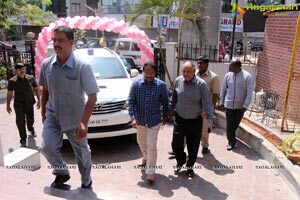 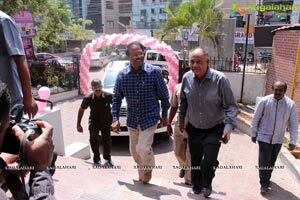 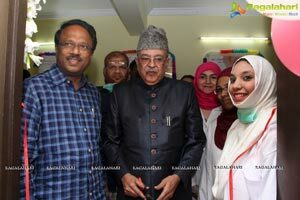 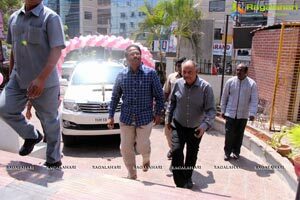 HON’BLE HEALTH MINISTER OF TELANGANA-DR. C.LAXMA REDDY INAUGURATES THE ALL WOMEN DENTAL CARE CENTRE-DENTASHINE. 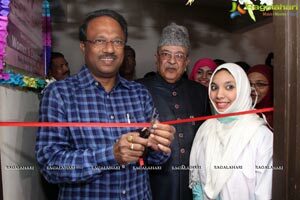 SHRI PRAMOD KUMAR KEDIA-CHAIRMAN AGRASEN BANK & EDITOR IN CHIEF SIASAT DAILY-ZAHED ALI KHAN SAHAB GRACES THE OCCASION AS GUEST OF HONOUR. 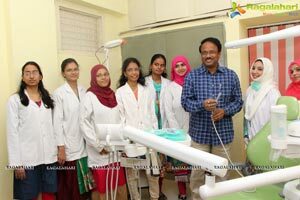 FREE CONSULTATION FOR WOMEN & CHILDREN ON THE OCCASION OF WOMENS DAY FROM 8TH TO 10TH MARCH, 2016. 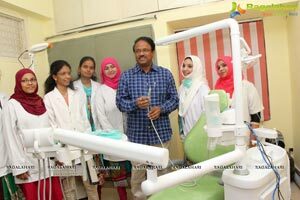 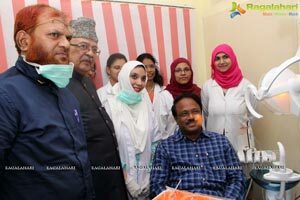 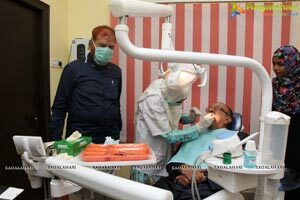 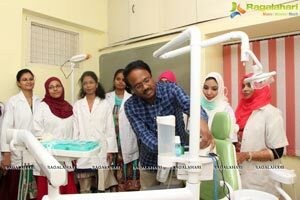 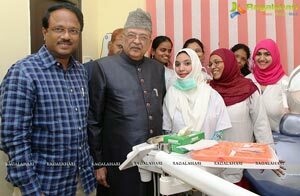 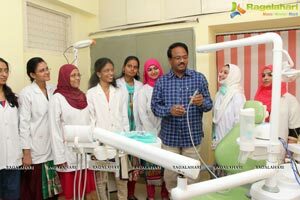 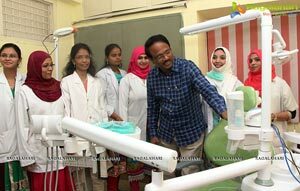 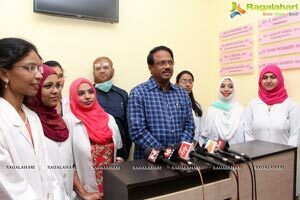 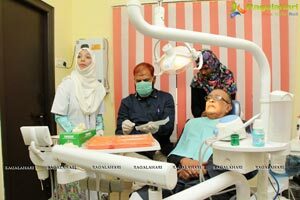 DentaShine-The First All Women Dental Care Centre for Women & Children is being unveiled by Honorable Health Minister, Govt, of Telangana-Dr. C. Laxma Reddy. 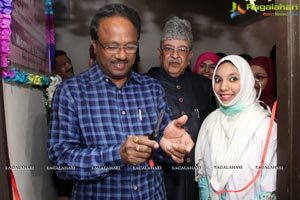 Editor in Chief-Siasat Daily-Zahed Ali Khan & Shri. 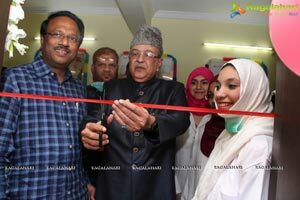 Pramod Kumar Kedia-Chairman-Agrasen Bank graced the occasion as Guest of Honor. 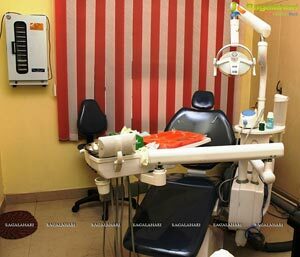 DentaShine-India's First All Women Dental Care Centre is a concept by Dr.Kulsum Mirza.DentaShine-A First of its kind Startup Idea of opening a First All Women Dental Care Centre for Women & Children. 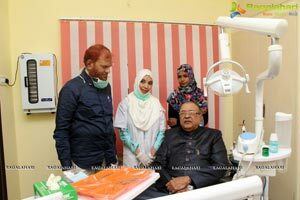 DentaShine is a first of its kind hospital which will have all women specialists and will be an exclusive dental care centre for Women & Children. 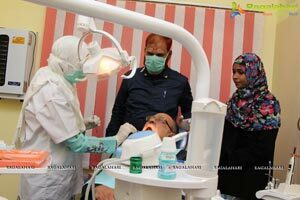 DentaShine has all specialization like Orthodontist, Periodontist, Pedodontist, Endodontist, Oral & Maxillofacial Surgeon, Cosmetologist, Prosthodontist, Impalntologist & Smile Design Experts. 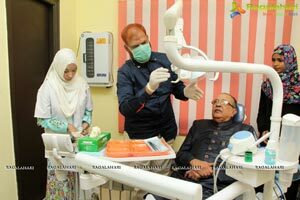 Dental Care offered will be the best and affordable. 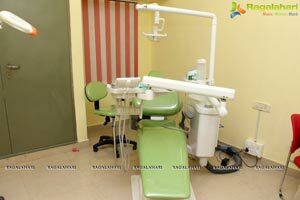 The Dental Centre is equipped with all modern technology like Laser Teeth Whitening, Zirconium Implants, Modern Smile Correction Techniques, there would also be modern procedures like Exclusive Bridal Dental Procedures including Whitening procedure of Teeth through Veneers & Lumineers and also Tooth Accessorizing like adding Crystal & Jewellery to Teeths. 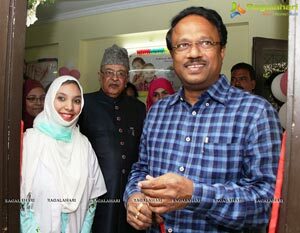 Speaking on the occasion Dr. Kulsum Mirza said "DentaShine" is one of the First Dental Care Centre Exclusive for women n children, which is being unveiled in the heart of City at Banjara Hills-Lane Opposite Care Hospital, she added "Dental Care for Women is quite different in Woman than man, Women in Pregnancy needs special care as most of them suffer gum problems during pregnancy", she added "Lactating Women too needs an efficient care as she keeps loosing calcium and her teeth are bound to undergo wear & tear during these time. 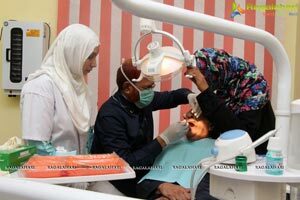 Dr. Kulsum also stressed on the points like cultural & religious importance in women, she said "while going through dental procedures, women often find it uncomfortable, when there is a male doctors present", she adds "Dental Procedures often requires, doctors to get close to patients and this practice makes more women uncomfortable. 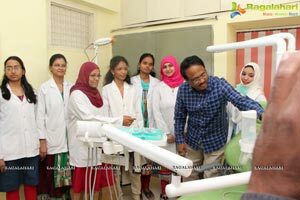 The Dental field has more male dentist than woman and often women's with tooth trouble has to go to a male dentist to get their dental procedures done, that's what prompted us to open up a all women dental care centre for women & children which has all women specialist and is equipped with all modern technology.